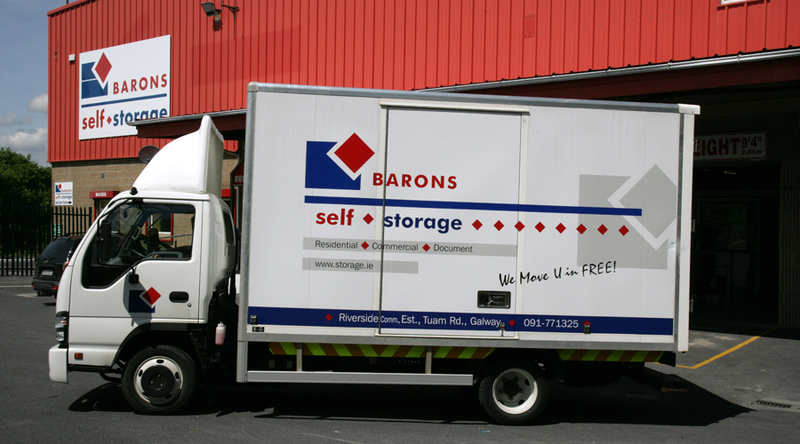 Barons Self Storage offer a free moving truck and driver to help you transport your belongings to our facility. 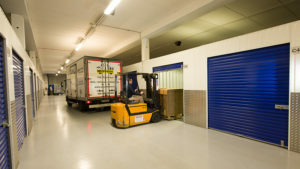 Once reserved, our truck will arrive at your home where you can load your boxes and furniture. 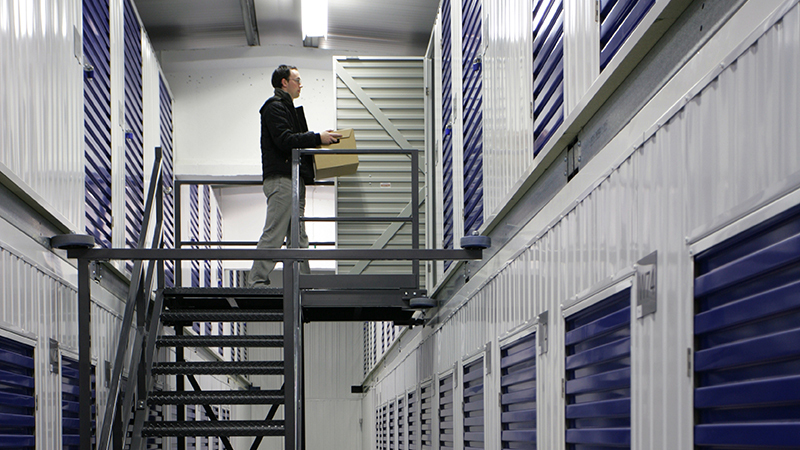 Once loaded your belongings are brought to our fully heated storage facility where you can easily unload them directly into your personal storage room using our range of free trolleys. 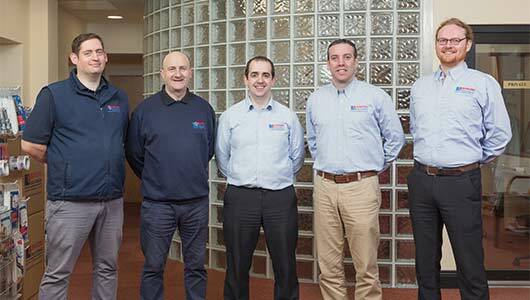 If you need more help don’t worry, we can organise a full packing and removal service to just labour to help you with your move. 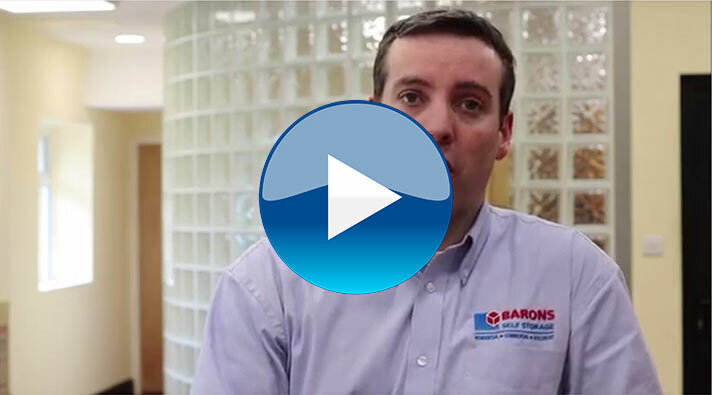 Barons Self Storage understand that sometimes finding the time or the energy to shop for packing supplies, pack up your belongings or move your furniture into storage can be difficult, especially when in the middle of planning a house move or renovation. 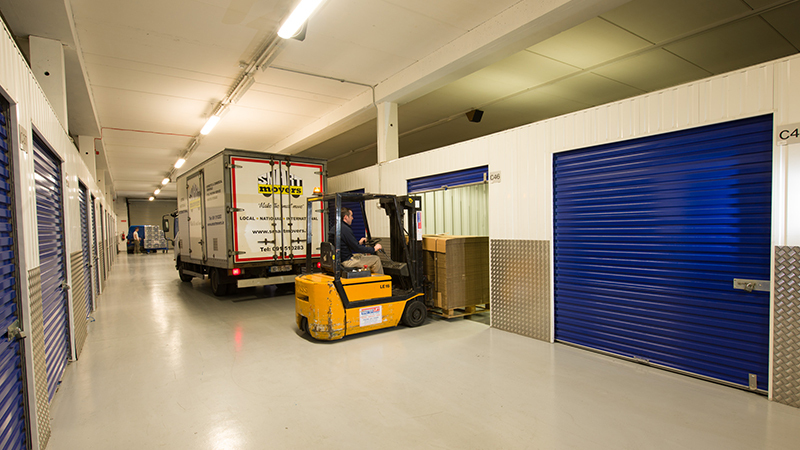 We can take all the stress out of packing up and moving your belongings into storage by organising a full packing and removals service for you at a very affordable additional cost. 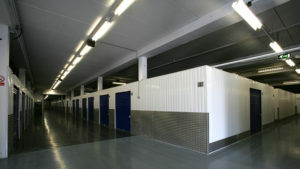 -Prepurchase packing supplies from us. See our Shop Specials for more. 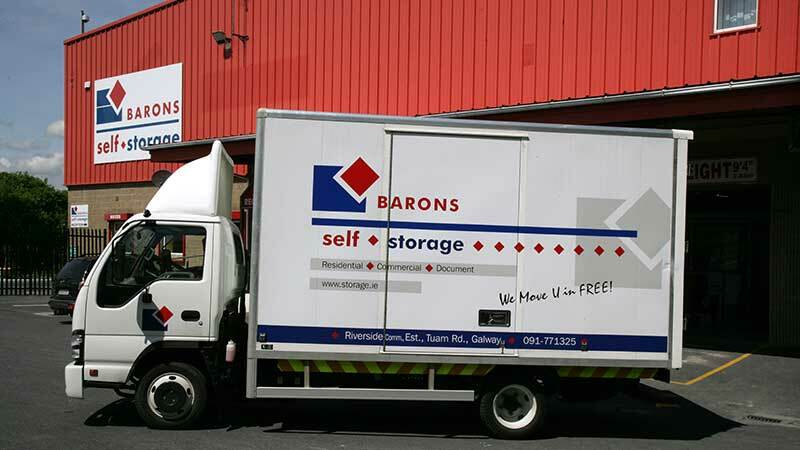 Barons Self Storage is Ireland’s only drive-through storage facility. 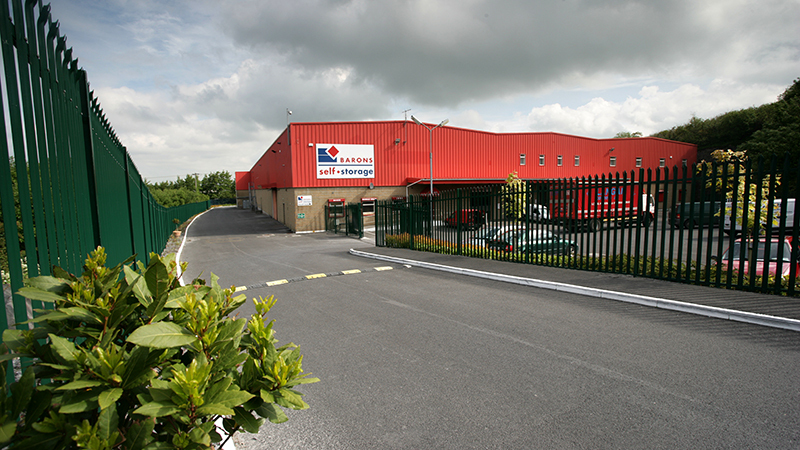 When availing of our drive Through facility you can drive your car or van into the premises giving you the comfort of loading and unloading inside our dry heated building. We also have two large covered unloading areas which means that even on wet days you and your goods remain covered at all times. 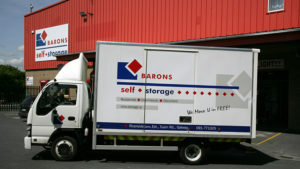 Here at Barons Self Storage your security is ensured with 24 hour CCTV and individual room alarms. Click here for more security features. 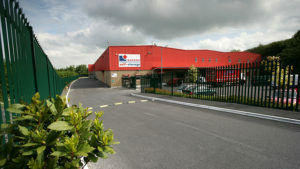 -Free use of pallet trucks & various sized trolleys.